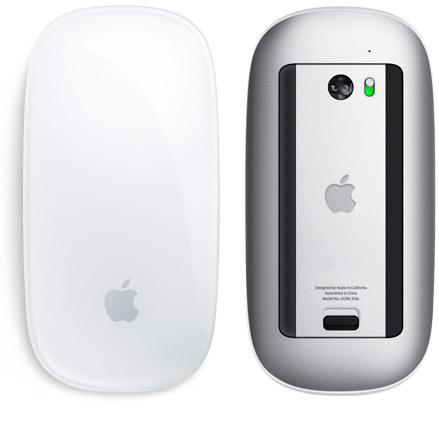 So you like Apple’s fancy Magic Mouse? Its a beautiful piece of engineering with an insane price tag of $70. Problem is, even at $70, it only works on Macs leaving Windows users in the dust. But thanks to a hidden update here is how you get this little guy to work in Windows XP (32 bit) to Windows 7. Thanks to a little hackery from Apple’s Bluetooth Update (located here) the Magic Mouses driver was extracted via WinRar resulting in a 32bit version and a 64bit version that you can install on any ordinary Windows PC that will enable all the scrolling ‘magic’ of the Magic Mouse.